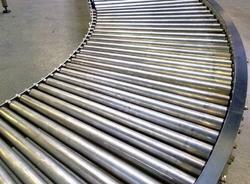 Our range of products include pharma conveyors and roller conveyors. We develop quality certified Roller Conveyors that are applicable in various manufacturing industries, such as food beverages, dairy plants, electronics, textile industry etc. 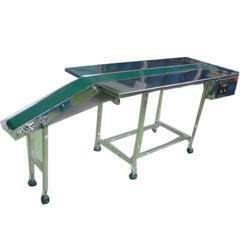 We design these roller conveyors using finest stainless steel that is corrosion free and can bear heavy weight. These are offered in various lengths and capacities as per the requirements of our clients.